Enjoy a scenic waterfront location! 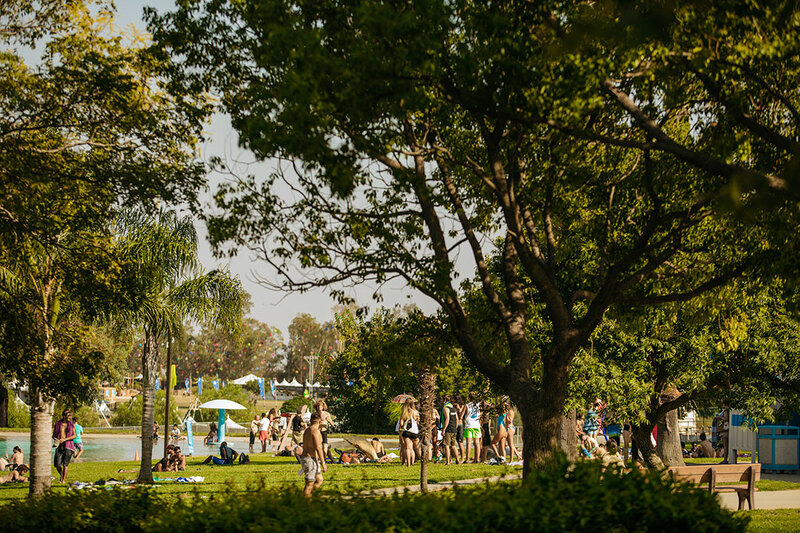 Campsites are located near the lake, mostly shaded by trees, with dedicated restrooms and closer access to parking and the festival entrance than GA tent camping. 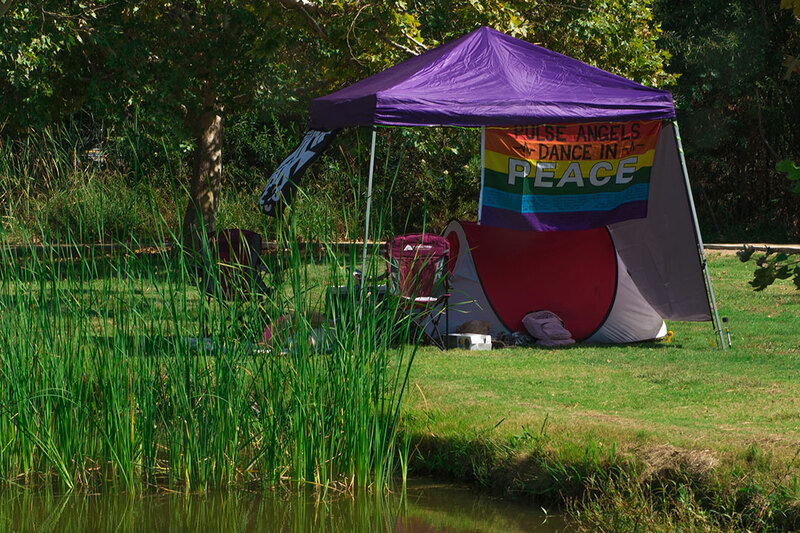 Each site is 10′x10′, tent camping only (maximum 5 people per site). See below for check-in information, and check out our Camping Guidelines for packing lists and policies. 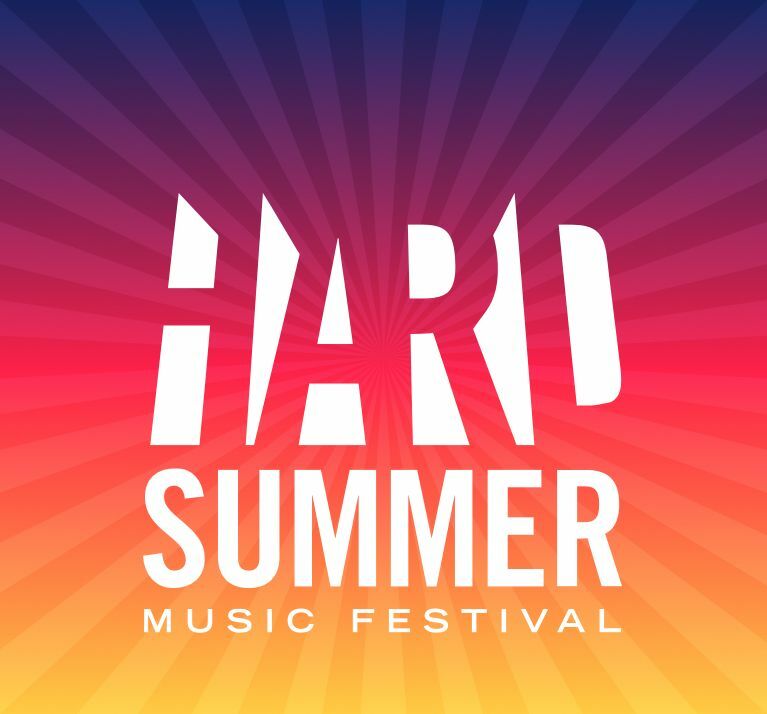 NOTE: A Camping pass does NOT include festival admission; you must purchase your ticket separately. Below pricing is per campsite, up to the maximum capacity of the vehicle you arrive in. Overnight Parking is an additional parking lot for campers arriving at a separate time and joining an existing campsite. Only one Overnight Parking pass will be allowed per campsite. Each Overnight Parking pass is good for one (1) vehicle for the entire weekend. Cars entering Overnight Parking may not exceed the legal capacity for their vehicle. No oversize vehicles are allowed. 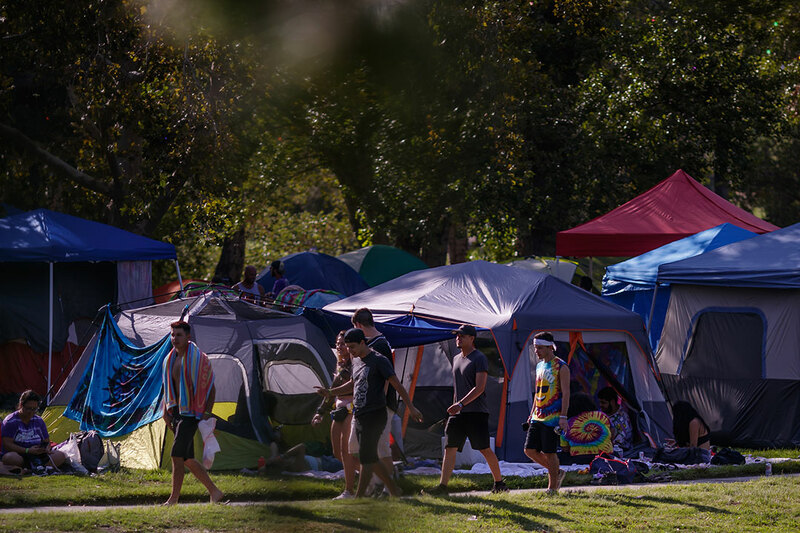 Overnight Parking will be open during normal camping check-in hours. 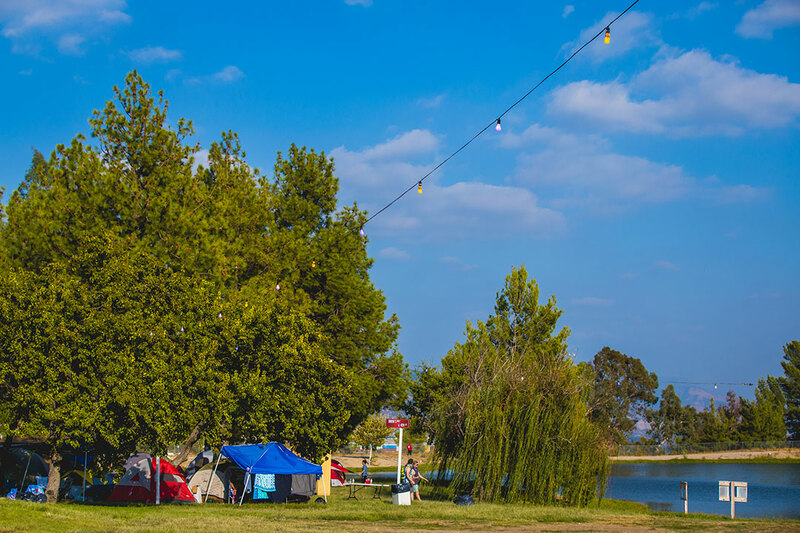 Each campsite is allowed a maximum of 5 people, including guests who arrive via Overnight Parking, rideshare, drop-off, etc. Campsites exceeding 5 people will be required to purchase an additional camping pass. If you purchase camping with your festival tickets, you will receive your camping and vehicle passes with your tickets. If you purchase camping separately, your passes will be delivered separately. 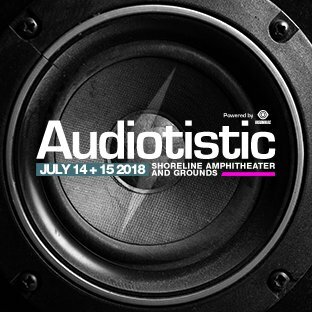 If your festival and/or camping passes are being held at Will Call, just present your order number, credit card, and photo ID to pick them up at Campground Ticket Help. Upon entry to the campground, your vehicle will be thoroughly searched. Your vehicle decal will then be scanned and each group member will then also be given a camping wristband—up to the maximum capacity of the vehicle you arrive in. For group members arriving at different times, a second vehicle decal or an Overnight parking pass must be purchased; each passenger will be given a camping wristband. Additional campers arriving on foot must present the camping confirmation number to our Campground Ticket Help staff to receive their camping wristband. 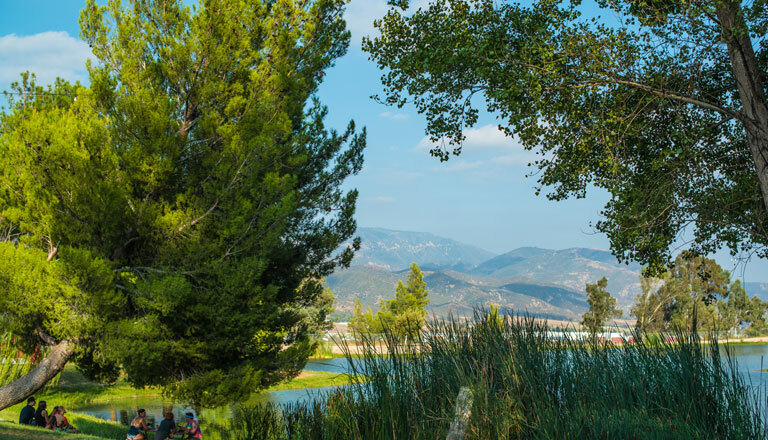 Lakeside Camping features a private parking lot (1 vehicle per pass) approximately 100 yards from the campsites. No vehicle movement will be permitted once parked. Vehicles that leave the campgrounds will not be allowed re-entry. 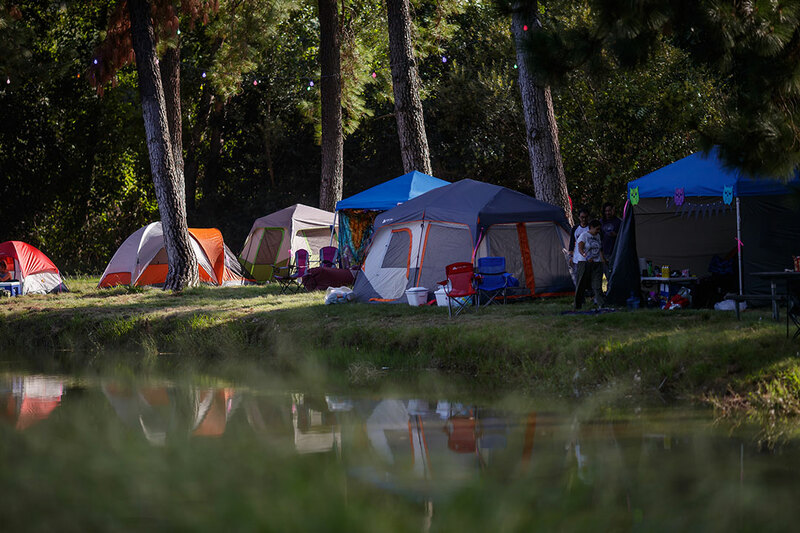 If you and another group of Lakeside campers arrive together, you may be assigned adjacent campsites. 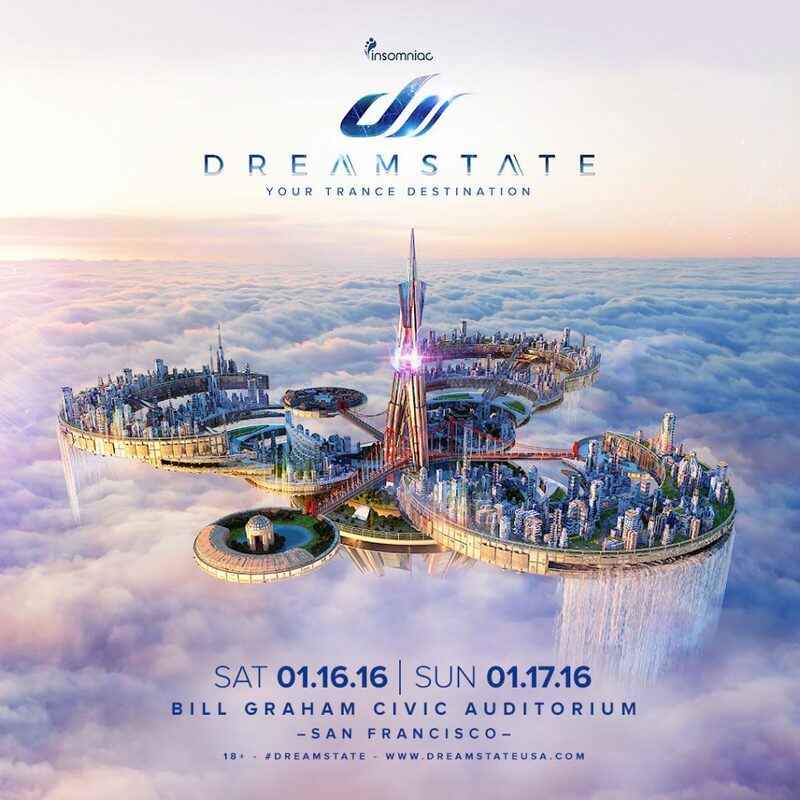 “Saving spots” is not allowed, and tents will be assigned on a first come, first served basis. Please plan accordingly!